Zhao Juntao, president of Ericsson China, talked with Shanghai Daily on the momentous changes in the phone industry in the past 40 years. 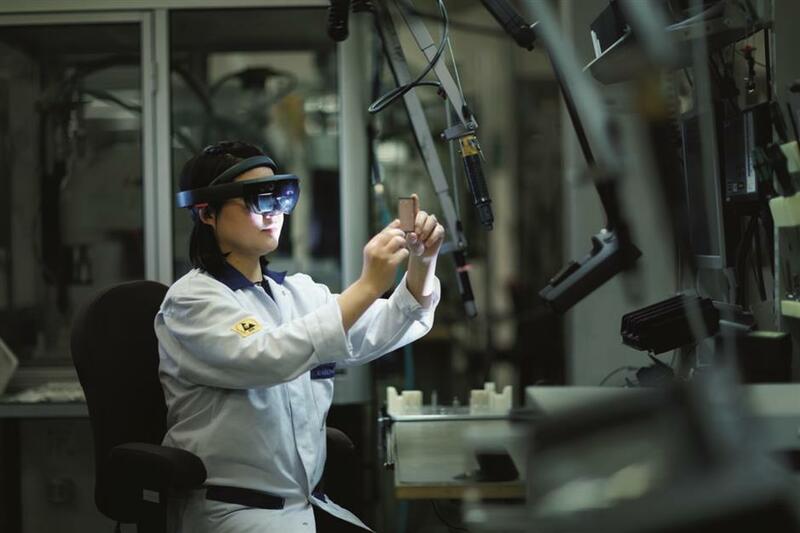 A worker in a China factory powered by Ericsson's communications and connectivity technologies. FROM phones used in the Forbidden City a century ago to the next genera­tion 5G technologies, Ericsson stands at the forefront of the communica­tions revolution in China. The Swedish company, which has been operating in China for over 100 years, bears witness to the nation’s economic reforms initiated 40 years ago as it opened to the outside world. From there, it was no look­ing back! 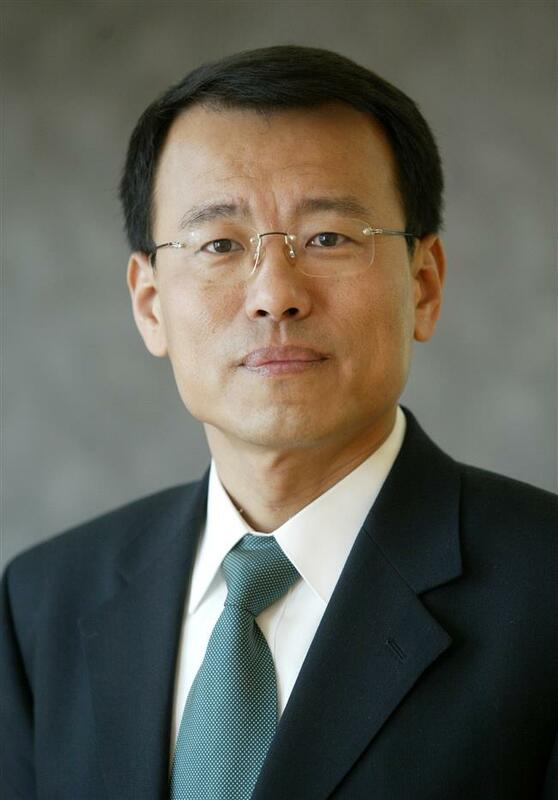 Zhao Juntao, president of Ericsson China, talked with Shanghai Daily about the mo­mentous changes. As a senior executive of the global tech giant, Zhao praises China for aiming to cre­ate a business environment with continuous improvement of fairness and transparency, and he looks to even better times ahead. Of course, Ericsson will be participating in the first China International Import Expo to be held in Shanghai in November. Q: What is the most impressive change you have seen in China in the past 40 years? A: China has experienced dramatic chang­es since it adopted the reform and opening up policies. It is a miracle that in only one generation, so large a nation can create such great changes. What comes first to my mind are the construction of infrastructure, a stronger national economy and gradual adoption of universal health care. In recent years, ev­erywhere you travel, you can see beautiful countryside blossoming in every province. We are confident that China will have an even brighter future. Q: What about changes in the telecom­munications industry? A: Reform and opening up have brought about dramatic changes in our industry. In the early era of reform, the telecom infra­structure in China lagged far behind the West. 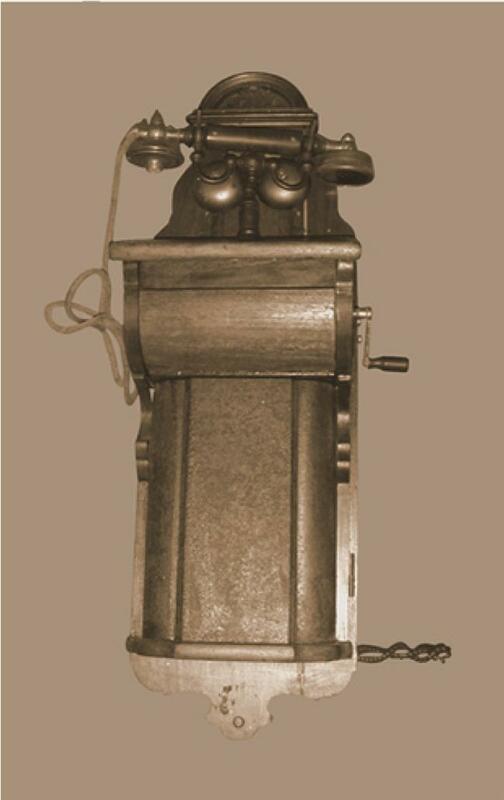 There were no more than one million telephones across the whole country, and it was an extremely difficult thing for ordi­nary people to make a long-distance call. Ericsson was the first company to intro­duce digital-exchange telephony into China. It was during the early 1980s in Beijing. At that time, the installation fee for a telephone was as high as 5,000 yuan (US$794), while the average monthly salary for a worker was less than 100 yuan. Now, 40 years later, mobile phone penetra­tion rate in China is more than 100 percent. China has the most advanced mobile net­works with the widest coverage in the world. No matter where you are — be it deep in a valley forest or high on the Qinghai-Tibet Plateau — you have mobile coverage even if you walk for hundreds of kilometers without seeing a soul. There is no other country in this world that can top that. The communications industry has empow­ered change. Mobile payments, social media and the sharing economy are all possible be­cause of the superb telecom infrastructure. It could be said that the telecom industry has been the biggest beneficiary of reform and opening up because it embraced the new policies more quickly than other industries. Q: Chinese President Xi Jinping has pledged to further push China’s reform and opening up. What are you expecting in the next round of initiatives? A: We would hope to see a more confident China, providing a business environment that is fair, equal and transparent. No mat­ter if a company is foreign or domestic, all should be seen as builders of a modern and beautiful China. Q: How do these policies equate to eco­nomic growth? A: The importance of reform and opening up is self-evident. The current Sino-US trade tensions are causing a lot of anxiety. We are glad to see that despite the cur­rent situation, the central government is still firmly committed to reform and open­ing up. If we look at the development of technolo­gies, we see that they are constantly moving forward. Today, the division of professions has become more detailed. For any specific sector to improve requires a large amount of input and accumulation. It is no longer pos­sible to try to do everything all by oneself. On the other hand, in order to truly achieve commercial success, the output of research and development has to go through the ac­ceptance testing by both local and global markets. This cannot be done without an open environment. We have all learned that les­son the hard way. Q: What is the most important reform af­fecting your industry? A: The biggest change in the telecom in­dustry is the advent of 5G, a true milestone. The previous four generations of communi­cations technology focused on connecting people by sharing voice, data or video. All the powerful social media and application platforms that we have today provide solu­tions to problems related to people. Since its birth, the fifth generation of mo­bile communication, or 5G, has been much dedicated to industry, to connect devices, machines, cars and to solve problems for all kinds of industries.